Over Norway’s chilly waters, Sundt Air’s King Air 350ER patrols for oil pollution, looking for the telltale sheen that reveals a leak from bulk carriers and offshore platforms. Operating under the direction of the Coast Guard, the King Air’s crew also handles other critical assignments such as border patrol, fishery inspection, and search and rescue. Typically flown five days a week, the King Air’s missions are long, sometimes covering nearly 6,000 square miles over a 10-hour day. 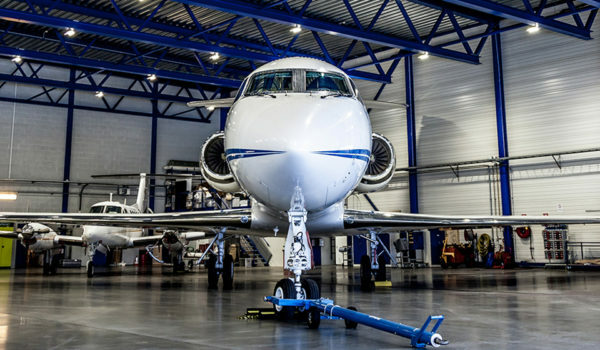 To accomplish its specialized missions, Sundt Air works in tandem with Norwegian Special Mission (NSM), the experts who design, develop and support flight inspection and airborne surveillance systems. The two Sundt Group companies are conveniently co-located at Oslo Airport. 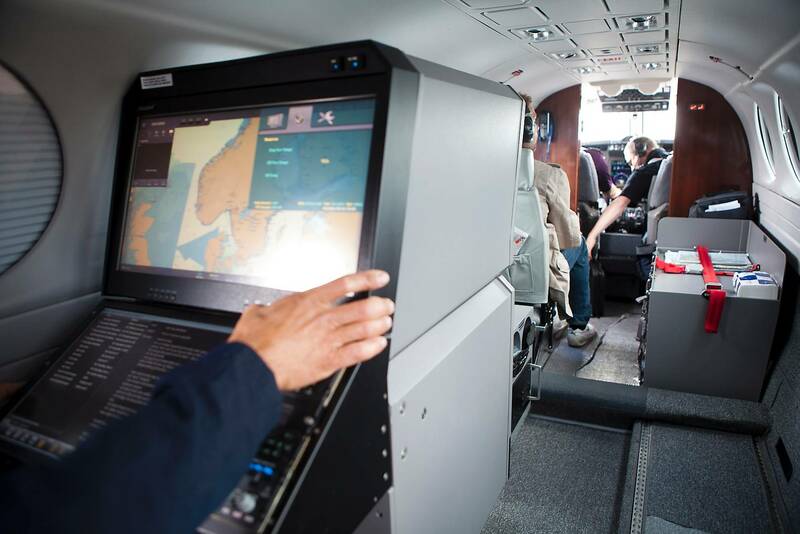 Sundt Air has performed airborne surveillance of the Norwegian cost and territorial waters since 2010, and was in 2016 awarded a similar contract by Defense Command Denmark, for maritime surveillance and pollution control of Danish territorial waters. To carry out these duties we have two Beech King Airs equipped with highly specialized equipment required to perform the duties called for. 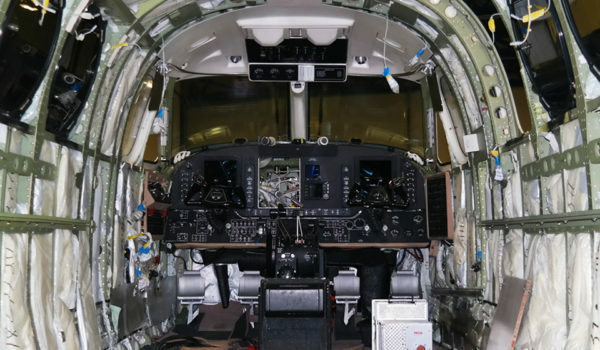 For one of it’s current patrols, Sundt Air has equipped a King Air 350ER with NSM’s SeaHunter 8000 Airborne Surveillance System, helping the crew detect and document pollution and illegal fishing as well as assist in search and rescue operations. Sea Hunter 8000 for installation in your existing aircraft of any type.